LAS VEGAS, NV--(Marketwired - July 07, 2016) - One of the most unique areas of the world is Mexico's Sea of Cortez, also called the Gulf of California. It is the youngest sea on the planet, created by the intense geological action of the San Andreas Fault approximately five million years ago. It is also ranked as one of the biologically richest bodies of water on the planet supporting more than 900 varieties of fish and more than 2,000 species of marine invertebrates, including many species that exist only in its waters, prompting Jacques Cousteau to call it "the world's aquarium." The Sea of Cortez hosts the world's top professional marlin fishing competition with numerous world-record fish taken from its waters. Visitors rave about its dramatic geography of blazing deserts meeting with the cool blue sea where several species of whales may be sighted, including the world's largest fish, the whale shark. 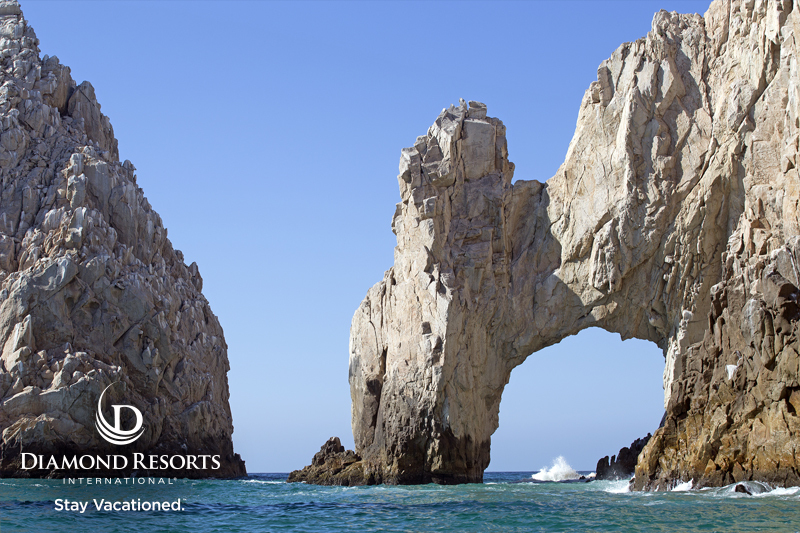 Two of the most noted vacation spots, Cabo Azul Resort in Baja and the Sea of Cortez Beach Club in Sonora which attract thousands of visitors each year are the focus of the latest Diamond Resorts Reviews. Located on the southern tip of the Baja Peninsula, where the Sea of Cortez on the east meets the Pacific Ocean on the west, is the vast and luxurious 12-acre Cabo Azul Resort in San Jose del Cabo. The resort's elegantly sophisticated design includes dramatic fire sculptures, playful waterscapes, and a stunning oceanfront tri-level infinity pool with a thatched roof swim-up bar. Two golf courses are nearby, the Palmilla Golf Club and Cabo Real. Diamond Resorts Reviews recommends a trip to explore the serene city of San Jose del Cabo, founded in 1730 which was a source of fresh water for Spanish galleons traveling to and from the Philippines. Historic 18th-century Spanish colonial architecture, quaint boutiques and restaurants are all within short walking distance of the resort. Situated on the Mexican mainland in the state of Sonora is the Sea of Cortez Beach Club. Diamond Resorts Reviews loves the property for its smaller, more personal home-like feel. The resort features a total of 40 guest rooms, each with one or two bedrooms and a fully-equipped kitchen and unlike many seaside resorts, every window in the Sea of Cortez Beach Club boasts an unobstructed ocean view from a private patio or balcony. A pool and spa tub offer a welcome retreat and a BBQ area allows room for a family cookout. Two world-class marinas nearby offer every type of water activity imaginable, from diving to windsurfing to sport fishing, while surrounded by breathtaking panoramas of colorful desert beauty and dramatic volcanic mountain vistas.